Pip Wilson bhp: Children who suffer trauma often grow to distrust others as a result of being betrayed by the very adults who are supposed to nurture and protect them. Children who suffer trauma often grow to distrust others as a result of being betrayed by the very adults who are supposed to nurture and protect them. Childhood abuse can create long-lasting scars, damage our perception of the world and set our brains to self-destruct until we are well into our 50s, say experts. While the relationships that we form at a young age help us to develop, if they are destructive, they can negatively impact the rest of our lives. Research has shown that childhood trauma, ranging from sexual abuse and parent’s divorce to alcoholism in the home, actually increases the odds of heart disease, stroke, depression and diabetes later on in life. Furthermore, it also increases risky health behaviours such as smoking or having a large number of sexual partners, and even contributes to a lower life expectancy. The study revealed that those traumatised as children, with six or more adverse childhood experiences (ACEs), died nearly 20 years earlier than those who had none. As well as physical affects, these experiences are known to increase the risk of poor psychological health later. 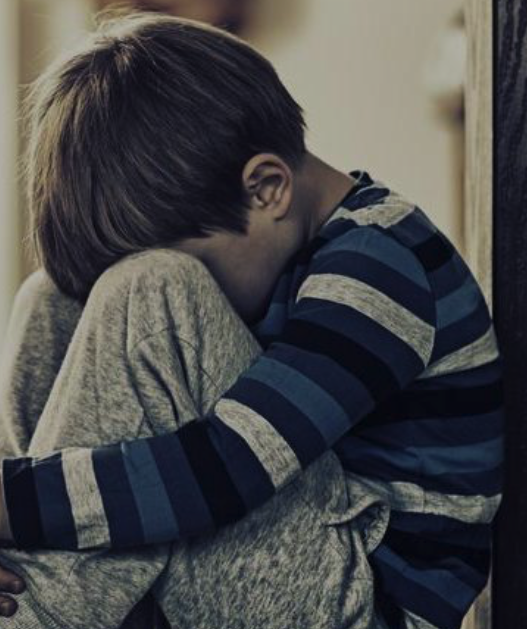 Children who suffer trauma often grow to distrust others as a result of being betrayed by the very adults who are supposed to nurture and protect them, according to the Australian abuse support group Blue Knot Foundation. Other problems people with a history of child trauma are more likely to experience include depression, anxiety, drug or alcohol abuse, addiction to gambling and shopping, and low self-esteem. Despite this, there are a number of therapies and tools known to help trauma survivors such as mindful meditation and cognitive behavioural therapy.